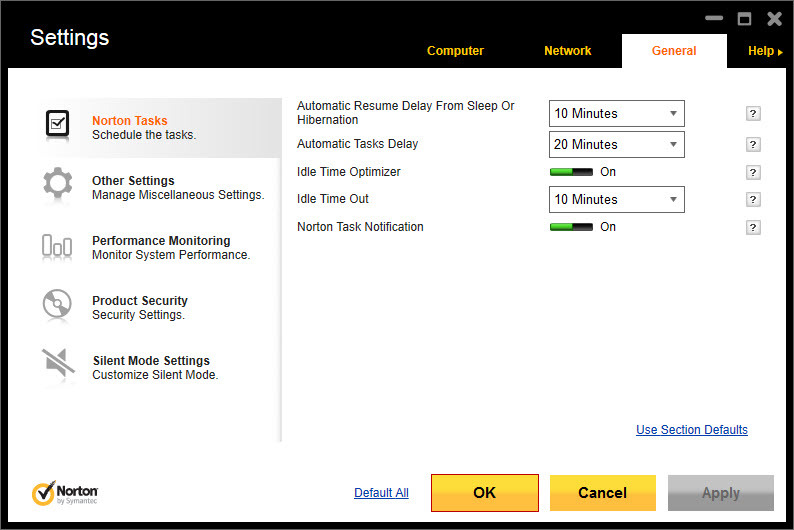 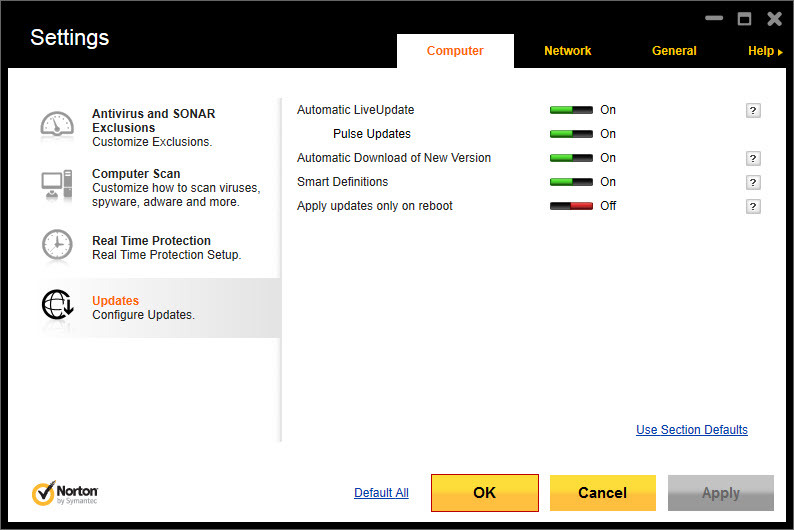 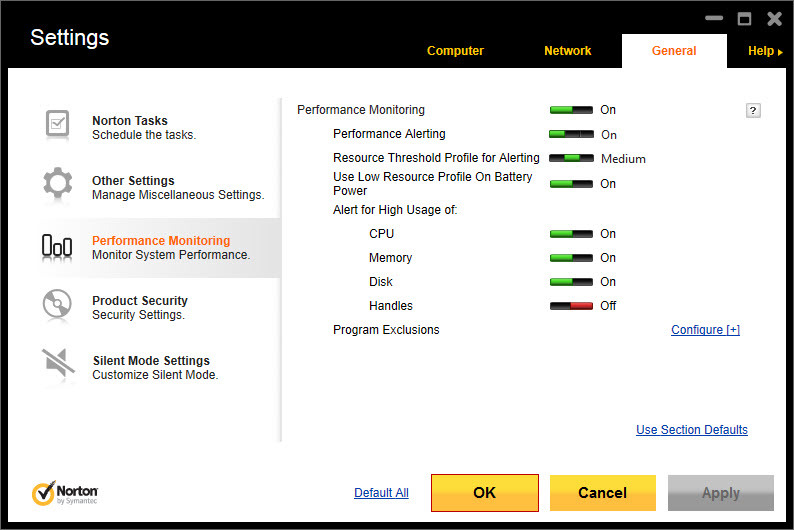 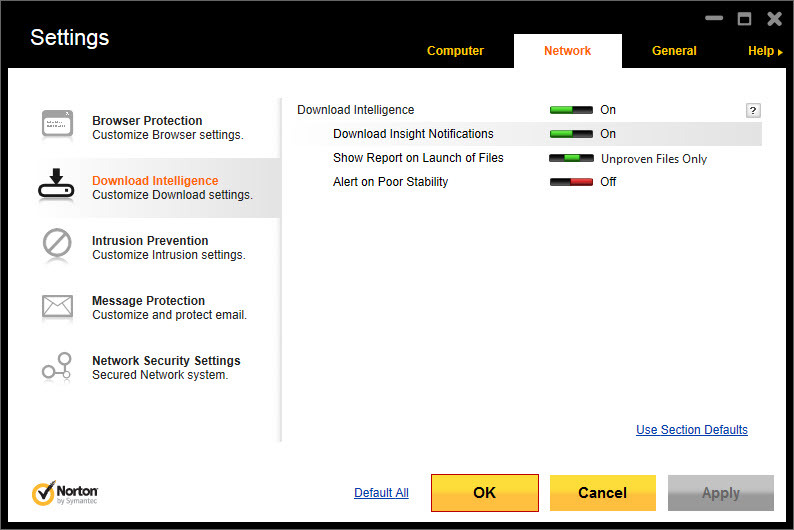 Norton AntiVirus enclosures the computer under five layers of protection working on SONAR technology, backed by live monitoring of possible threats in online and offline environment alike. 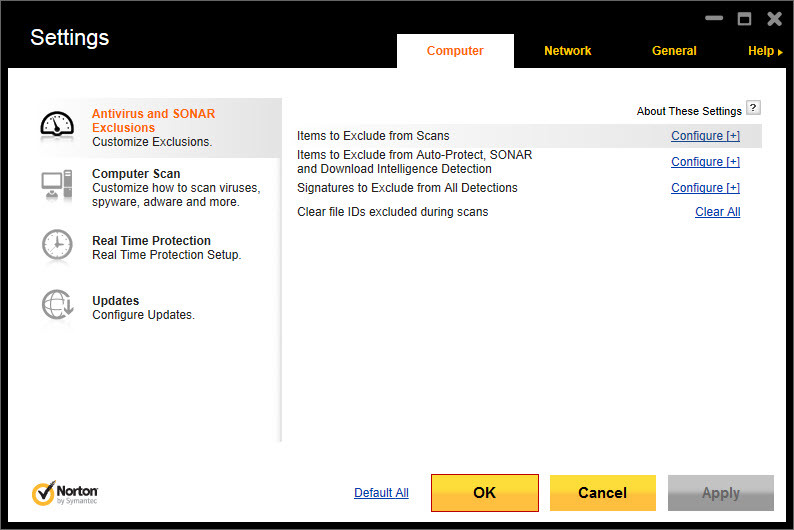 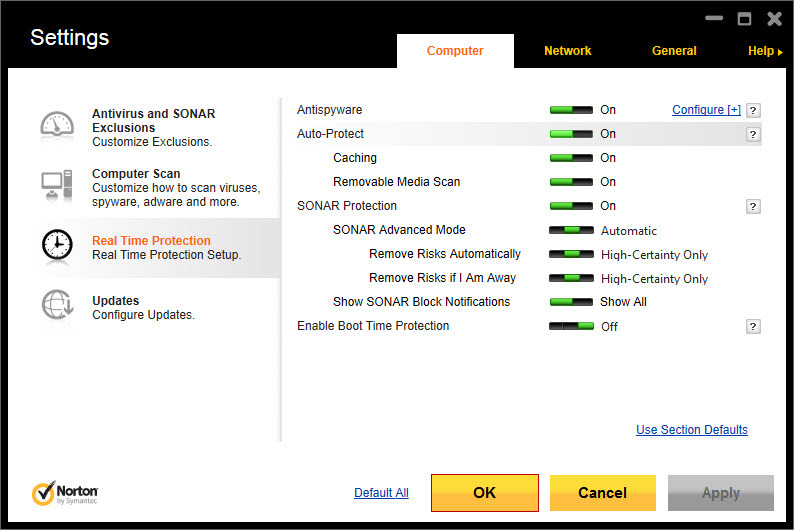 The SONAR behavioral protection prevents the eventual infection of the computer, rather than fixing damaged files and putting them under quarantine. 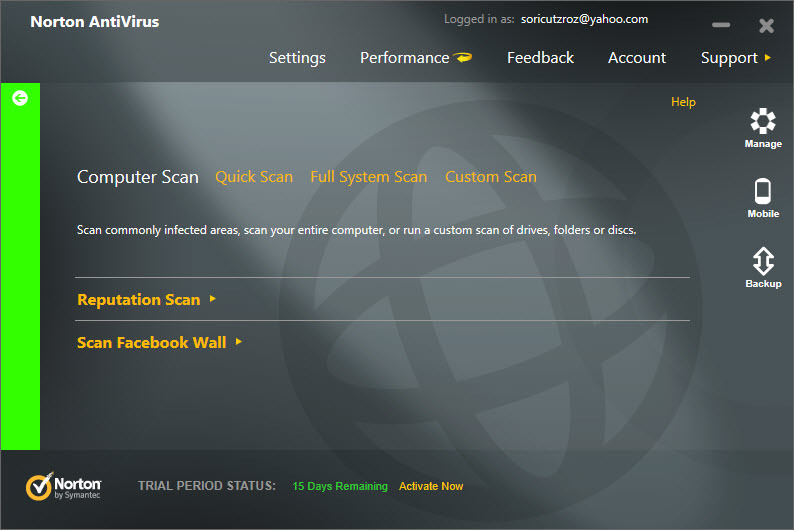 On the other hand, the Threat Removal Layer acts aggressively against hard detectable viruses, malware, and spyware already on the computer. 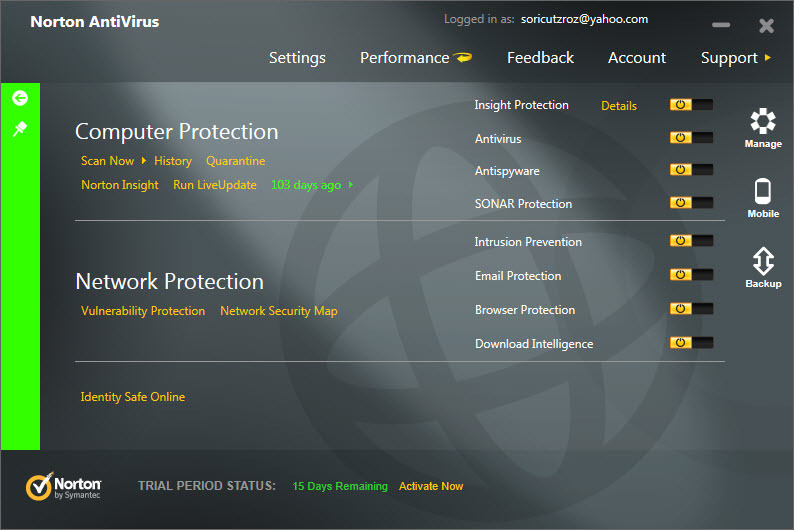 Browser protection and network defense are managed by other two layers acting upon a state of the art reputational data base, continuously strengthened to block the phishing of leaking passwords, credit card numbers, and to make the users aware of the dangers posed by links received on social media environments. 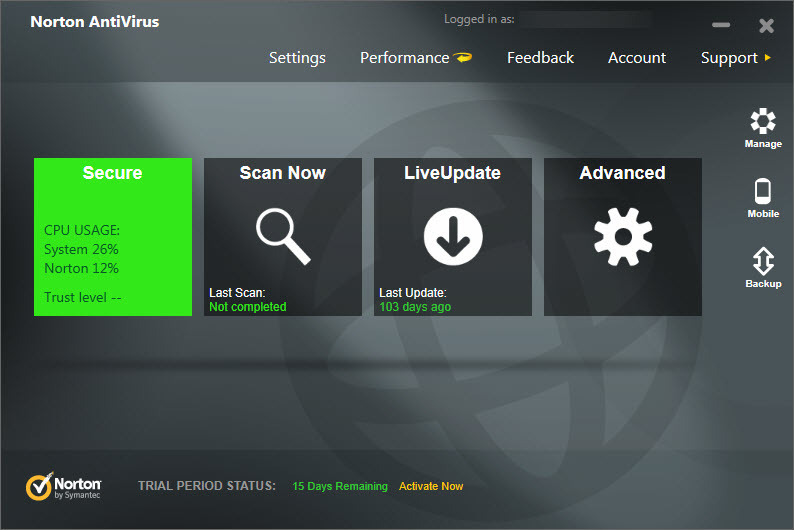 Furthermore, all features ale linked to cloud technology, thus assuring up-to-date virus definitions and improved vulnerability protection.